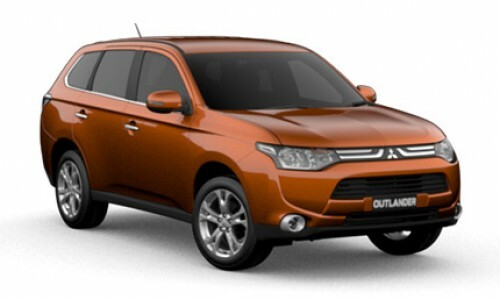 To Download or view a New Mitsubishi Brochure click on the model you require. 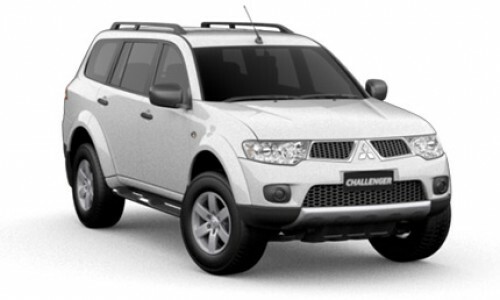 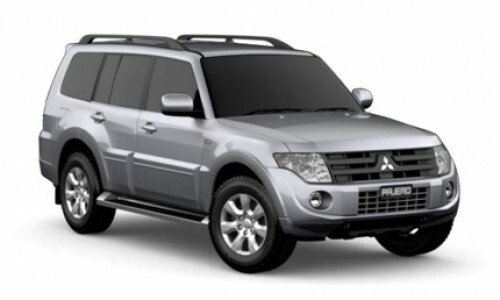 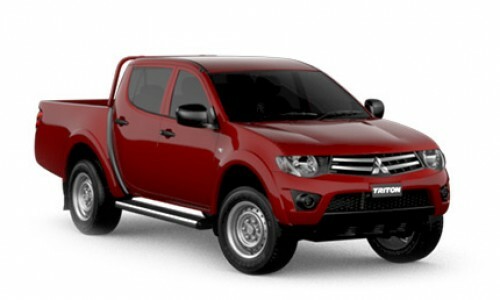 Brisbane City Mitsubishi stock the full range of new and used Mitsubishi vehicles. 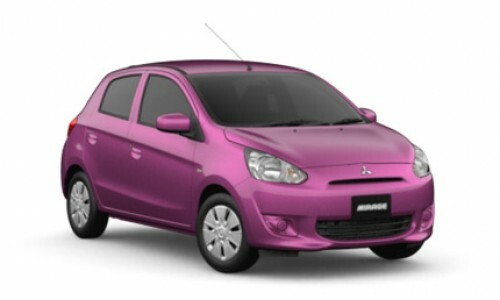 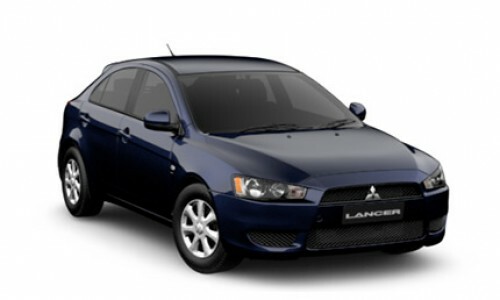 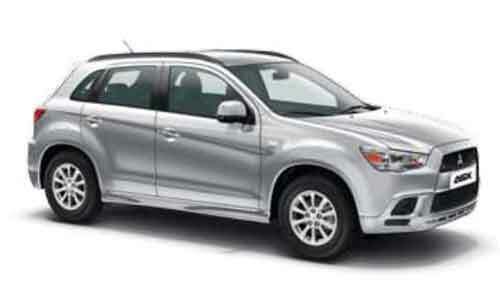 New Mitsubishi model's include the all new Mitsubishi Lancer, Triton, Pajero, Challenger, Mirage, Express and Ralliart.